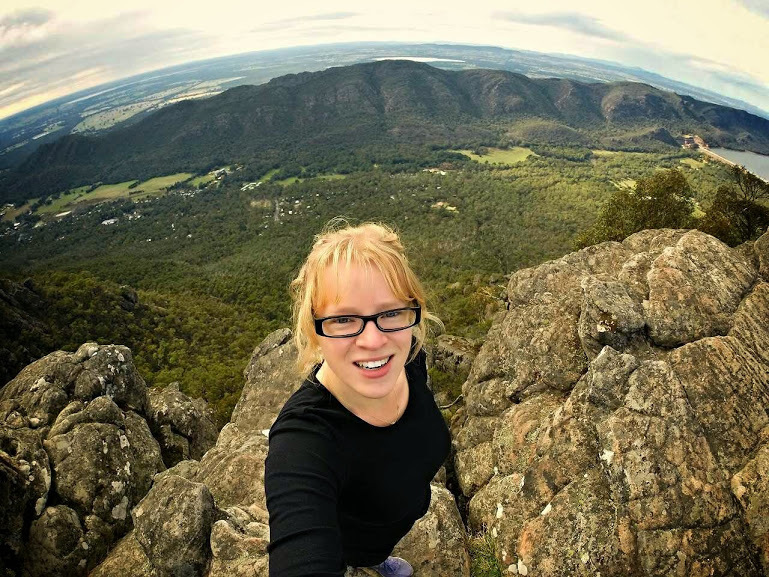 A weekend hiking in country Victoria for just $50! 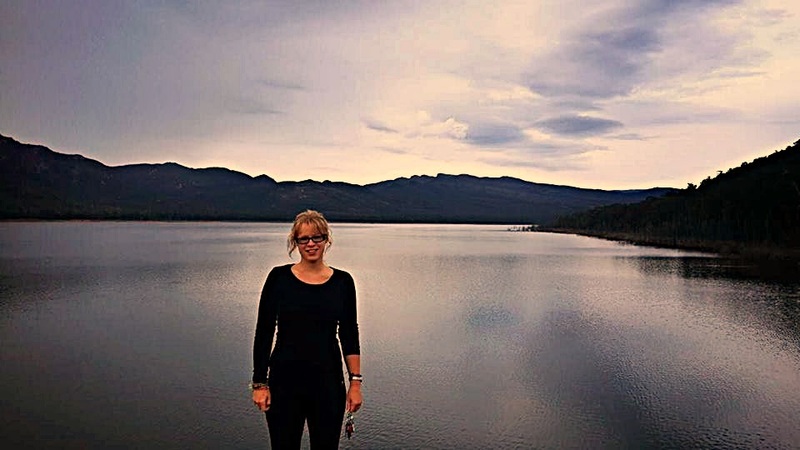 Country Victoria is riddled with beautiful road trips perfect for hiking on a budget. 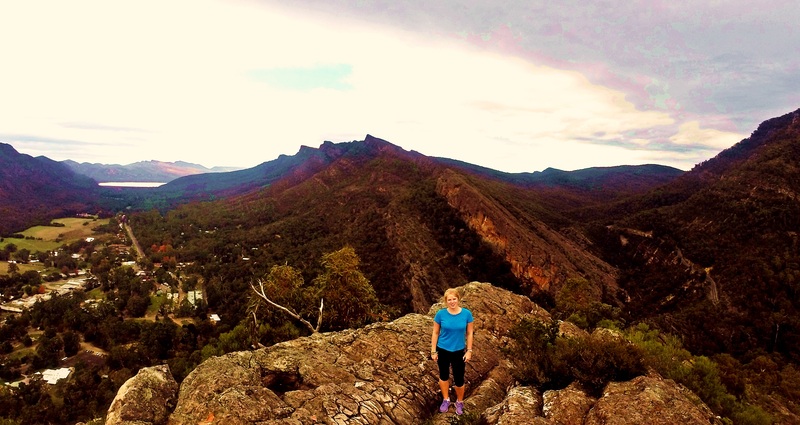 A three hour drive away from Melbourne city lies the breathtaking Grampians mountain range. A friend and I were itching for adventure but as always, were restricted by limited budgets. We decided to go camping and hiking, two things that generally reduce costs. We went to the local supermarket and bought meals for two days (porridge for breakfast, sandwiches for lunches and tuna pasta for dinner totaling $30), packed a tent, sleeping and cooking facilities and left early Saturday morning. We arrived at midday and went to the Brambuk Information Centre to buy a camping permit and map of all the walks ($20). We found a spot, pitched our tent, ate lunch and went on our first hike. The map and generous signage (there are yellow arrows pointing you in the right direction) made it very easy to reach the top of Chatauqua Peak in only an hour! We followed the hiking loop and saw some lovely (dribbling) waterfalls and Venus Baths which were a short walk away. 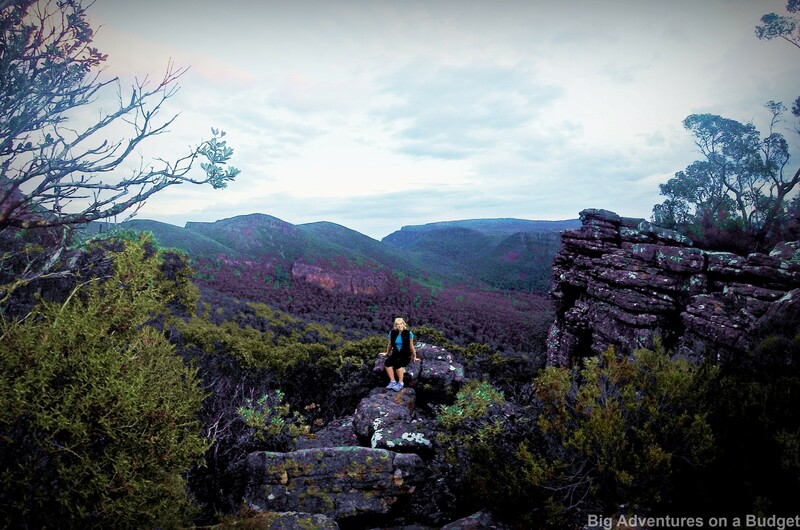 We headed back to Halls Gap Centre and drove to the base of Mt Williams, climbing to the top just before sunset. On the way down we found some great little cliffs off the beaten path near the bottom. The next morning was definitely the highlight, as we climbed our way to Pinnacle Peak. On the way we climbed through the Grand Canyon, a really intriguing set of rock formations. It took around one hour to get to the peak and the view was worth every ache and pain. We spent an hour relaxing at the top before venturing down again. We had one last stop at Bellfield Lake before eating our packed sandwich lunch and heading home. For two people, this weekend cost $30 for food, $50 for petrol (one tank in my Toyota Yaris) and $20 for the camping permit. We didn’t need to spend a dollar otherwise while we were there. This was an incredible weekend away and definitely exemplified what beautiful landscapes country Victoria has to offer! For more getaways outside of Melbourne, check out Lonely Planet’s Melbourne and Australia guides by clicking below. 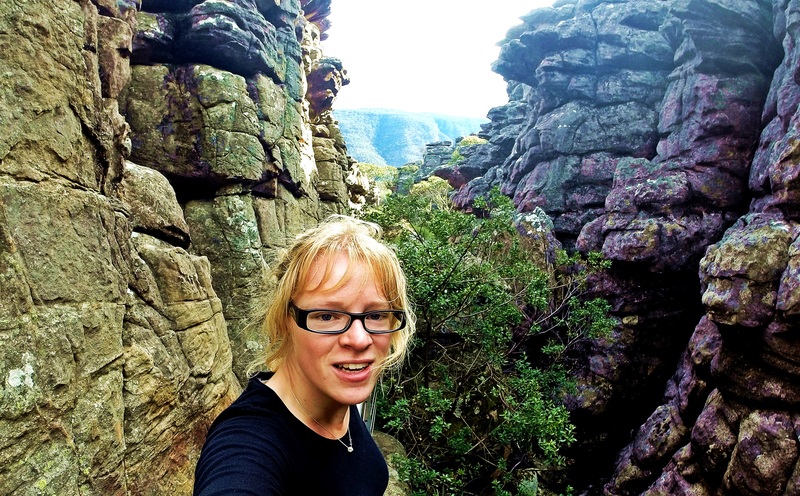 This entry was posted in Australia, Victoria and tagged budget hiking, budget travel, country Australia, hiking, mountains. Bookmark the permalink. A great first blog Lauren! Looks amazing where you were.